The Best Headphones online in 2015 according to Design Milk (the world’s leading authority on what’s hot and what’s not) is going to be announced shortly. 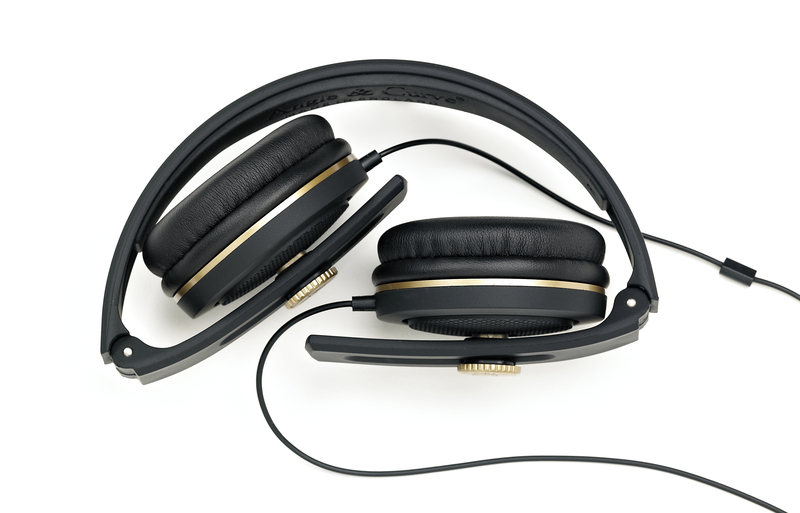 Ok so you’ve guessed it, one the best headphones of 2015 are our humble Carboncans on-ear headphones. The full headphone review will be posted shortly so check back for updates. This entry was posted by adminace in Uncategorised.